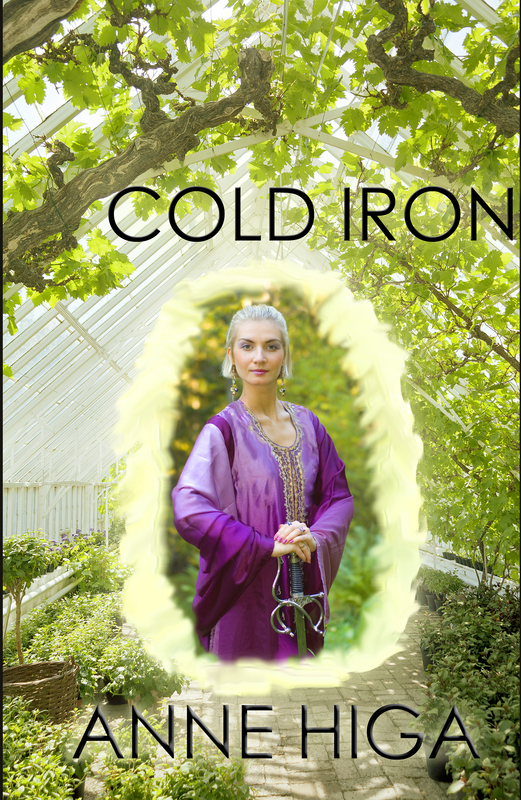 After much editing and helpful input, my debut novel Cold Iron will be available August 15th at most major online stores. 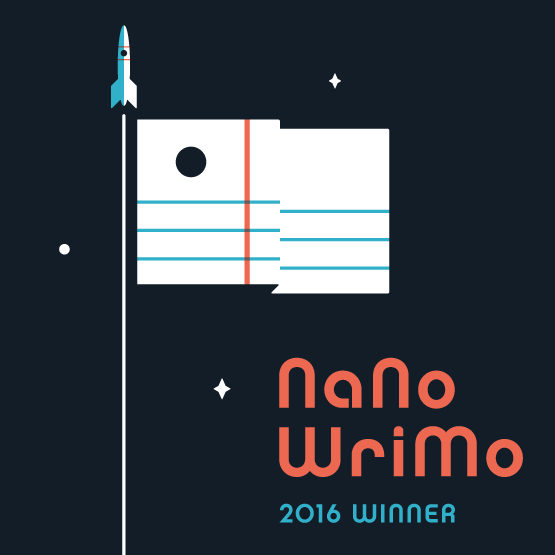 Free copies are available at Library Thing Member Giveaways through the end of the month (about a third of the way down on the page today). I’m hoping for some honest feedback. The sequel Summer Fire is scheduled to be out later this year. As if her life weren’t complicated enough, fourteen year old Lexis Bennet discovers that she is an elf, part of an ancient line of elves. Through ignorance and the desire for a good time, she will put her brother’s life in danger, and possibly, just maybe, ignite a war. Until a few weeks ago, all she really wanted was to 1) get into an elite high school and 2) make William Giller fall in love with her. Now, she will be glad to survive until summer. Congratulations. Hope you do well. My book is coming out this September. Just went to Library Thing and searched for your book. there are several Cold Irons, but none under your name. I searched your name, but nothing. Sorry about that. It is kind of hard to find. It’s about a third of the way down member giveaways. Thanks for trying. If you want I can send you a copy. Sure. I don’t have ebook. So how do we do this. Are you able to view pdfs? Also there are free ebook readers. I use the kindle app even though i dont have one. Sorry about the delay. I sometimes wonder from my computer, but I always come back. No ereader, no iphnone, no laptop. I only have a computer and that’s not good for reading a book. Can you send me a paperback and in exchange, I’ll send you one of mine as soon as it is printed. Geez, she has a lot on her plate. Sounds like a great read. Best of luck!